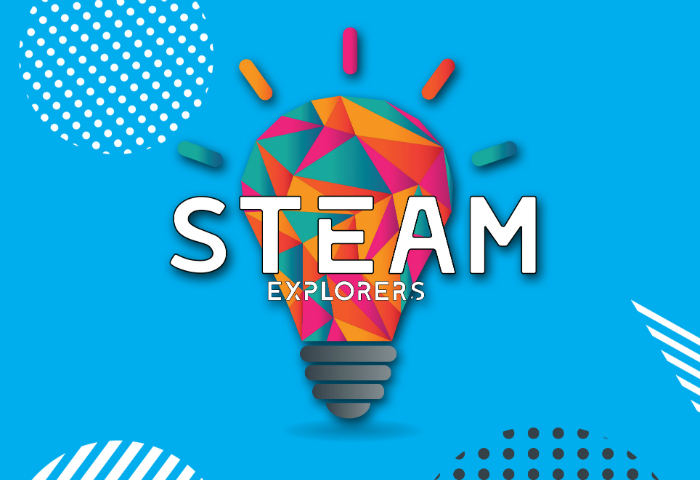 STEAM Explorers is an exciting opportunity for children to explore ideas linked to our Museum Exhibitions and Displays led by Paul Tyreman. Children will explore Science, Technology, Engineering, Art and Maths, developing enquiry, problem-solving and communication skills as well as taking part in hands-on activities. For our spring sessions, we will be linking in with our Hidden Heroes exhibition. You can find out more here. Sessions run from 10:30 am to 12 noon in the Clore Learning Space at the museum and there is no charge for taking part.